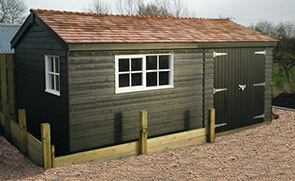 This large timber garden shed was recently installed for a customer based in Spalding, Lincolnshire. 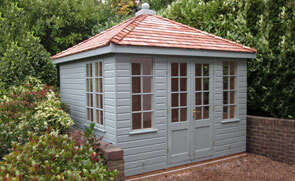 The building was selected from our range of FSC® certified Scandinavian Redwood timber Superior Sheds for a customer needing further outdoor storage space. Designed and hand-built at our Norfolk factory, the building was then delivered and installed by our in-house installations team. 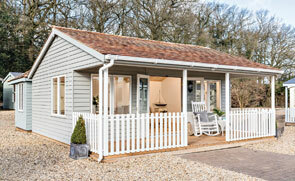 One of our attractive Weybourne Summerhouses was recently installed for a customer based in Stamford, Lincolnshire. 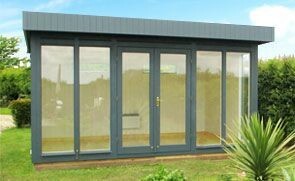 As with all of our stunning timber buildings, delivery and installation was completed by our expert in-house fitting team.